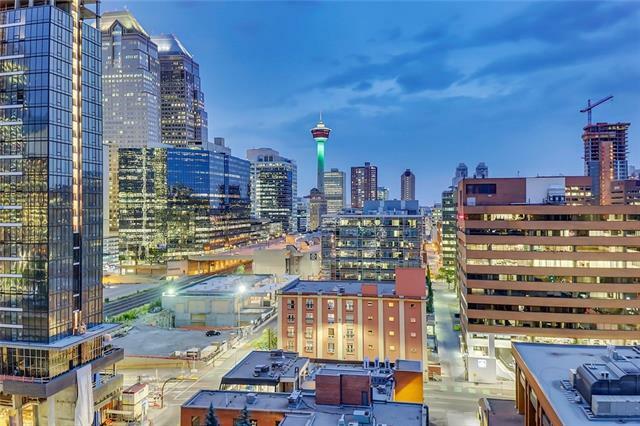 SHOW SUITE OPEN HOUSE - Saturday + Sunday from 12-5pm :: Step into 6th And Tenth, located at the pulse of Calgary's Beltline district. 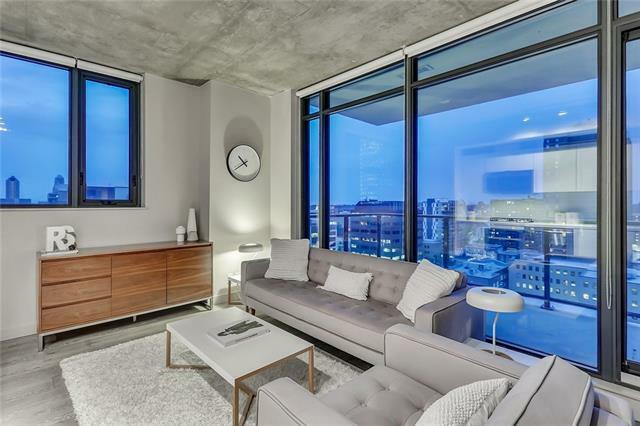 Clean lines | chic features | floor to ceiling windows | engineered wood flooring | loft like exposed concrete ceilings + feature walls. 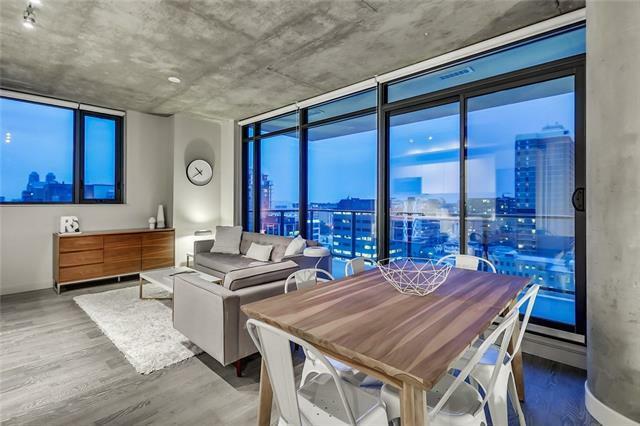 This  bedroom southeast corner unit smartly showcases an open concept lifestyle throughout all the main living areas. The stylish + minimalistic kitchen boasts stainless steel appliances, gas range, quartz counters, high gloss cabinets + subway tile backsplash. 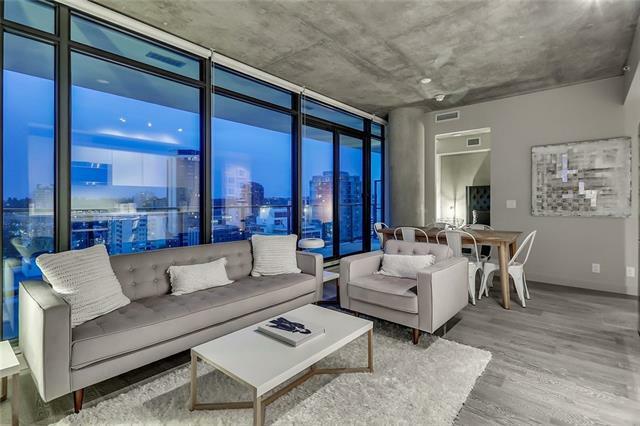 Head outside and enjoy that crystal clear skyline view or soak up all the summer sun on the amazing 170 sqft south facing patio! Beautiful architecture + sleek design + location envy are all relevant at 6th And Tenth! The great building amenities include: executive concierge, fitness room, owner's lounge, outdoor pool deck + exterior water features. Enjoy the walkability to all of your favourite local restaurants, pubs + coffee shops.